When planning a party, you want an out-of-the-box party theme that no one has seen, but that represents the occasion. Sweets to Remember wants to create the ideal party cake that shows off your unique party. 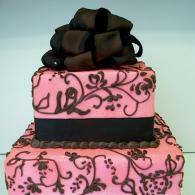 Are you planning a birthday party, shower or any other type of get together? 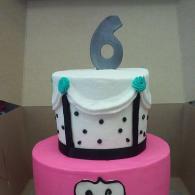 Let us design a cake that matches your unique theme. 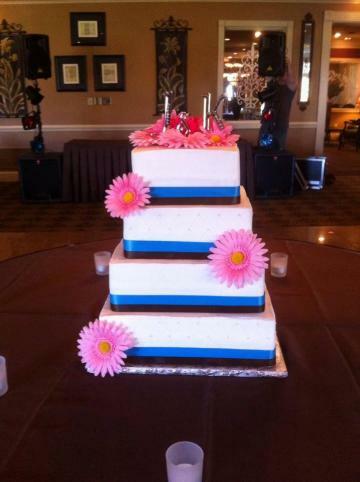 Whether you are wanting a simple 3 tiered cake, an extravagant 3D shape or just a simple sheet cake — we’ll go above and beyond to make sure the design is exactly what you want. Along with unique designs, we also offer a variety of decadent flavors. If traditional vanilla or chocolate is your favorite, or a sweet raspberry or rich fudge is your choice — Sweets to Remember can create whatever flavor profile you desire. With Sweets to Remember, you’ll receive a delicious treat that captures your personality. Every party is different. 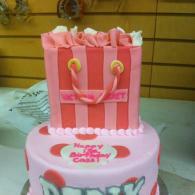 Each has different color schemes, themes and decorations and you need a party cake to match. Sweets to Remember pays attention to all of the tiny details, making sure we capture your vision. 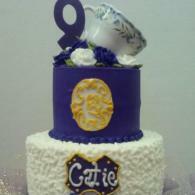 Look at the gorgeous cake pictures below and imagine what we can create for you.